Guns, Germs and Steel is a famous Pulitzer Prize-winning book written by Jared Diamond, an American scientist and author of other well-known science books like The Third Chimpanzee (1991) or Collapse (2005). 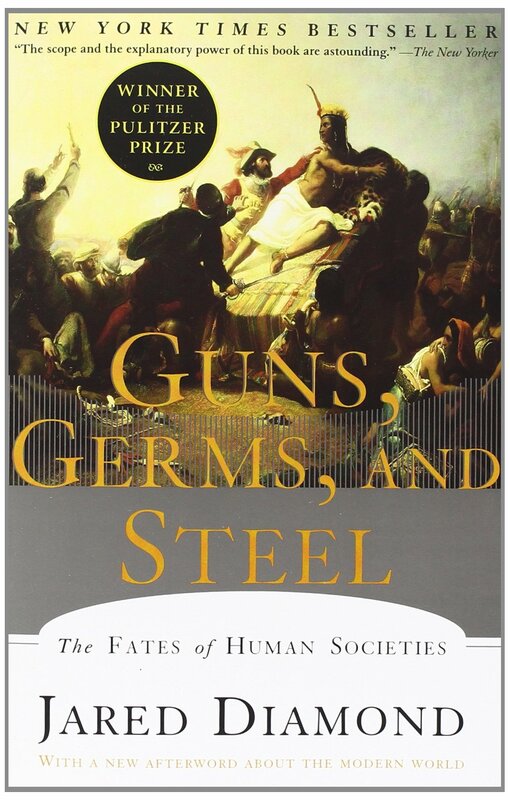 Guns, Germs and Steel serves to answer to why some civilizations, like the Europeans, have survived and conquered others. Jared Diamond explains that this hegemony is primarily based on their technological and intellectual superiority. To sum up everything, the success of a civilization is essentially a question of environmental luck. The title of this book sums up the general theory of Diamond’s ideas: farm-based societies conquered and spread influences on other populations of other areas and maintained their dominance. By using weapons and technology (guns), these elements serve immediately as a form of military superiority. Diseases (germs) – can be seen indirectly as a form of biological weapon- weakened and reduced local populations, therefore making it easier to maintain superiority over them. The last “ingredient” of power concerns steel which means the development of basic infrastructures and transport and therefore enabled imperialism. Hence according to Jared Diamond, the success or the fall of human societies are determined by geographical luck and it’s technological means. The ideas written in this book essentially describes different factors that could contribute to a better development of any civilization. Although this book provides a different perspective of development, it is also subject of various critics. As an international corporation, we too share the same idea that steel is an amazing material that contributes to the development of every progressing society. It is both economic and sustainable. Steel for a very long time, is a material that represents progress and innovation. Shanghai Metal Corporation manufactures and distributes a large range of Steel products of high quality all over the world. 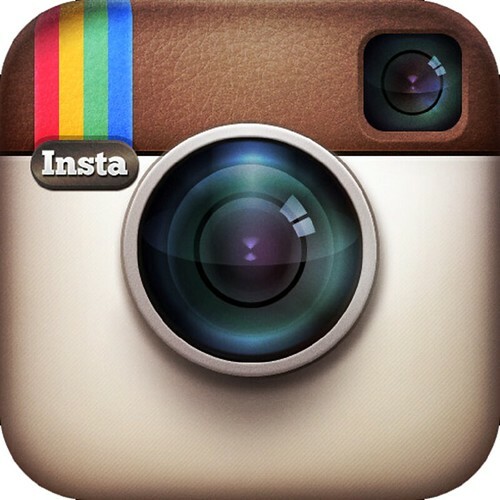 For more information, you can visit the company’s website or contact us for any inquiry. Let us know your opinion about this famous book by Jared Diamond.